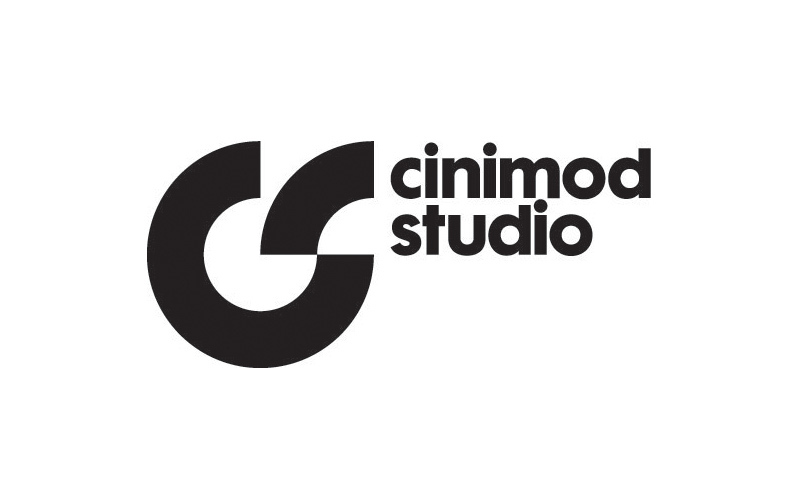 Cinimod Studio is looking for an experienced full time creative software developer to join the studio’s in-house software development team. 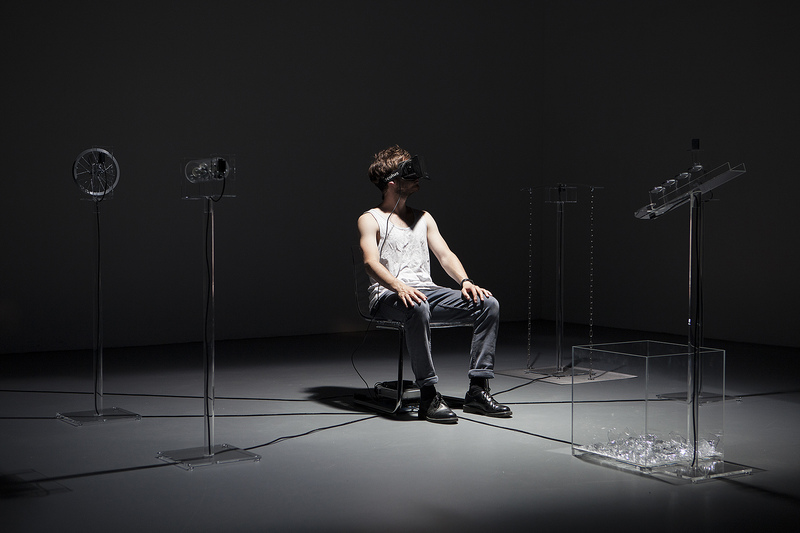 Created by Simon de Diesbach at ECAL with the support from Alain Bellet, Gael Hugo, and Christophe Guignard, OccultUs is an installation that exploits the potential of the Oculus technology by immersing the user in a sensory experience that mixes two distinct realities and simulated. 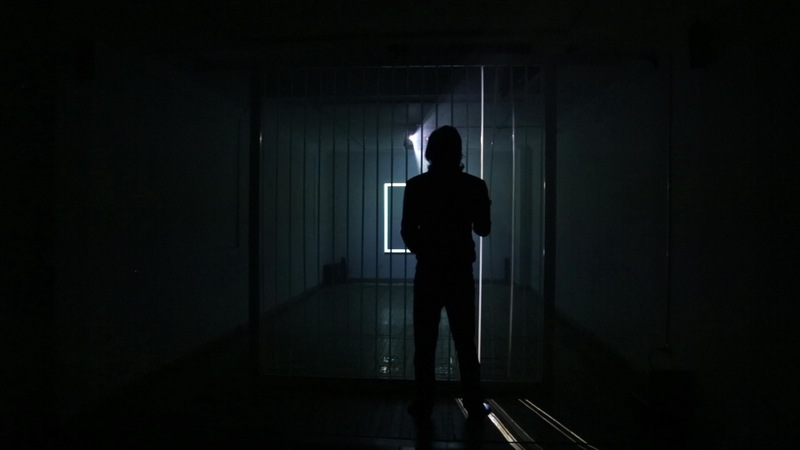 Created by Iregular, Surface & Bottom is an immersive and reactive space in between two installations created for the Salón de Proyectos Ágape in Bogotá–Colombia, curated by Calos Leal. 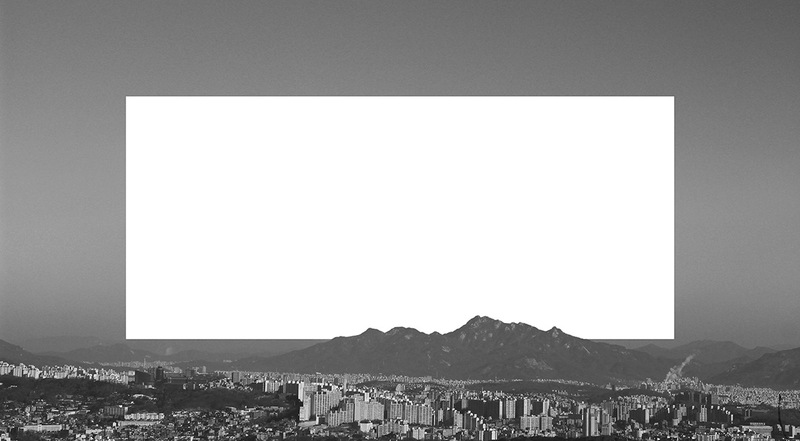 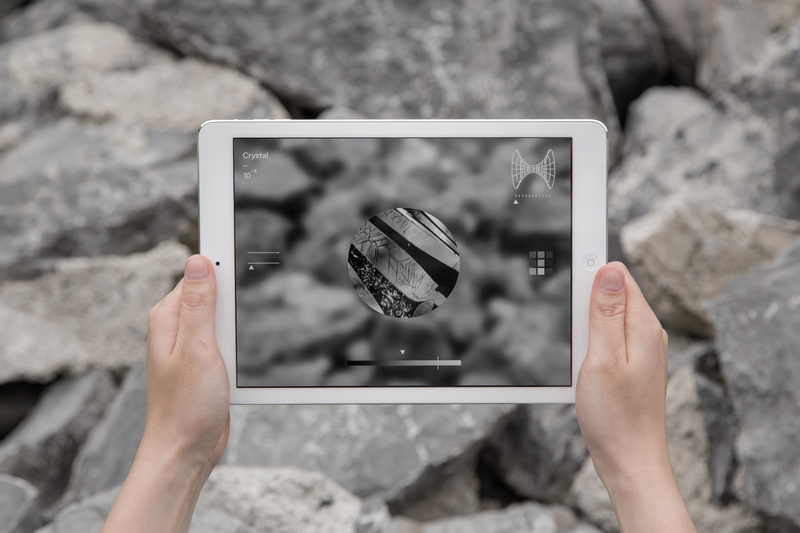 In the recent months Mark Wheeler has been working on a series of visual sound experiments by creating openFrameworks apps that you can ‘play’ visually, generating animations from MIDI data…. 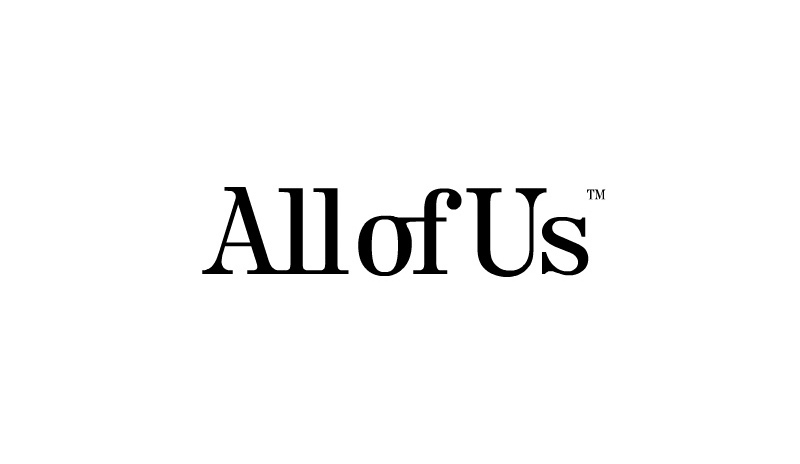 AllofUs are looking for a Head of Technology to run our small but highly talented Dev team and continue the high standard of innovative work that the studio produces. 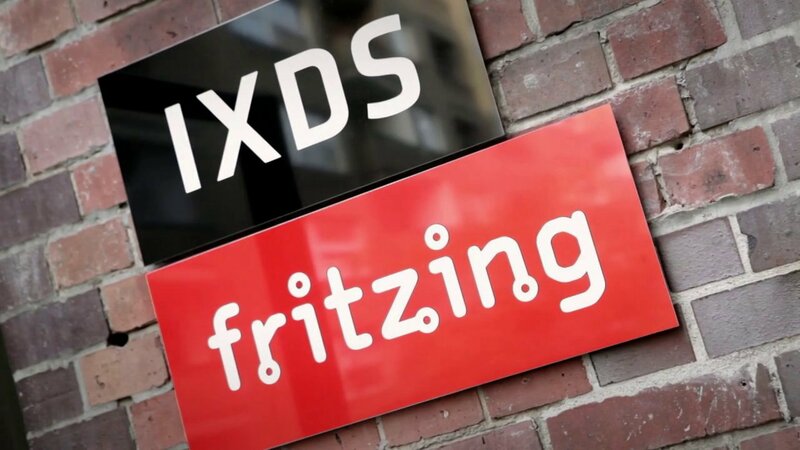 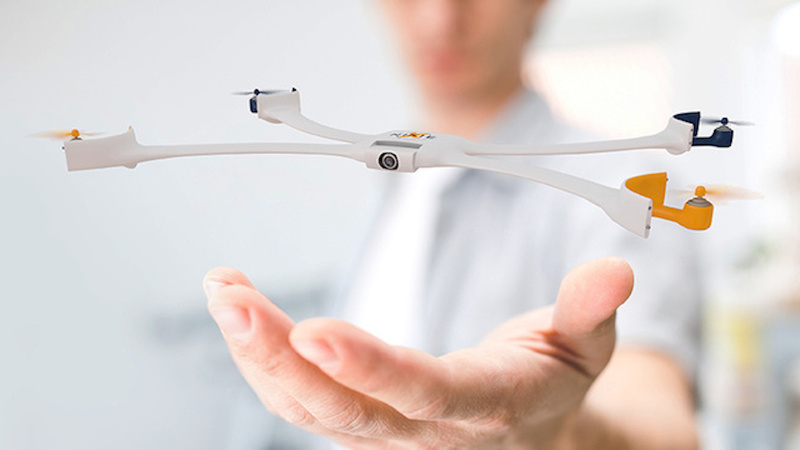 Developed at the Ars Electronica Futurelab, Spaxels (a portmanteau word from space pixels) are LED-equipped quadcopters. 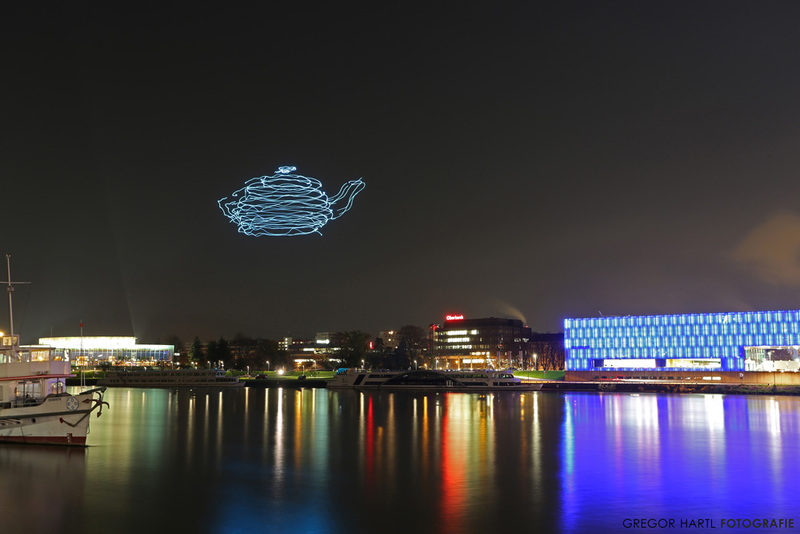 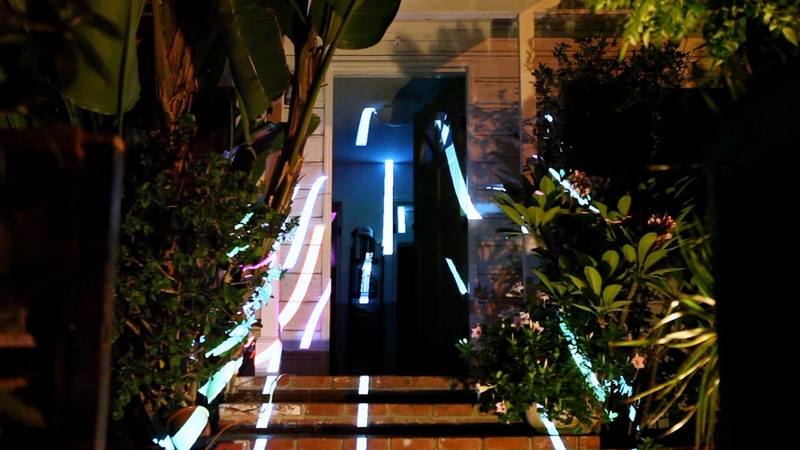 They make up a drone swarm that can “draw” three-dimensional figures in midair. 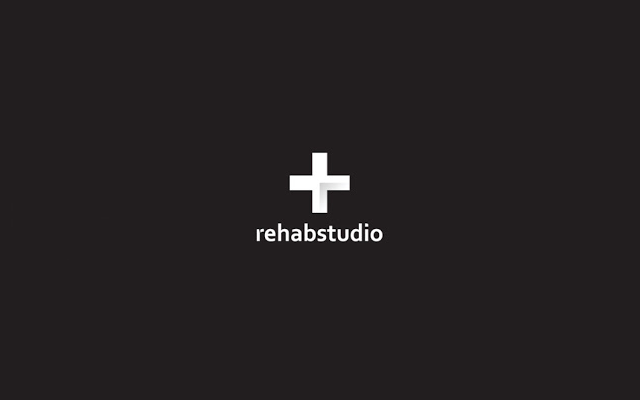 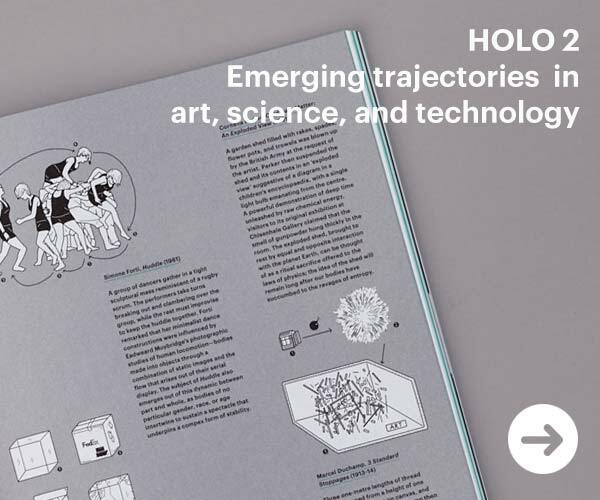 rehabstudio in NYC are looking to work with technology agnostic creative developers and technologists who bring ideas to the party, have the technical chops to deliver them and who can effectively collaborate with non-technical people.